Coaster 5 Drawer Chest Grove CO201655. The Grove collection is a great option if you are looking for Contemporary furniture in the area. Storage solutions are masked beneath simplistically sleek frames and beautiful details. Cut-out designs, unique wood grain patterns, a sleek black finish, and silver toned accent hardware make the Grove Collection a fashionable array of functional furniture. A contemporary feel and modernly basic allure give the bedroom scene a newly renovated idea of beauty and practicality. 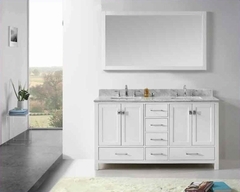 The timeless design and unique wood grain of the Grove Bedroom Collection makes this set a simple choice. 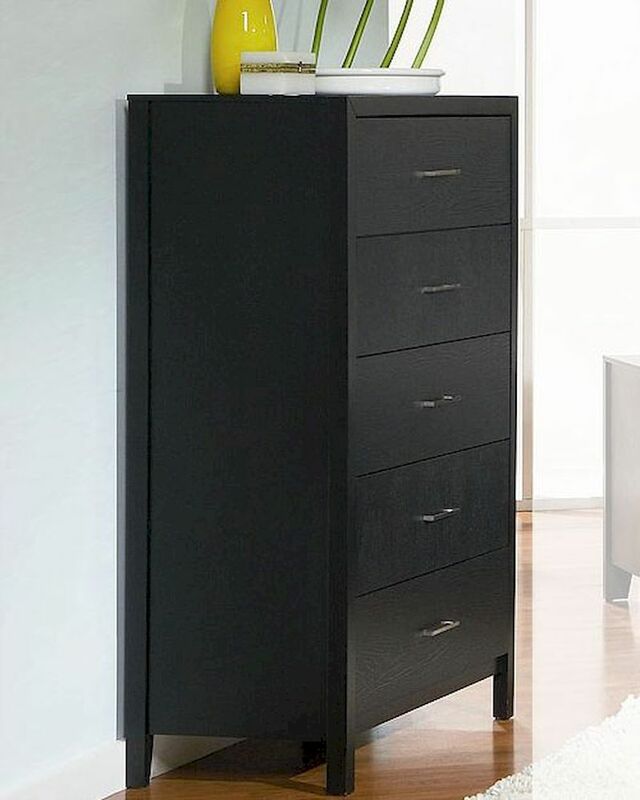 Chest - 35.5"W x 17.5"D x 54"H.
Black finish with unique wood grain. Crafted from select hardwoods and okume veneers.